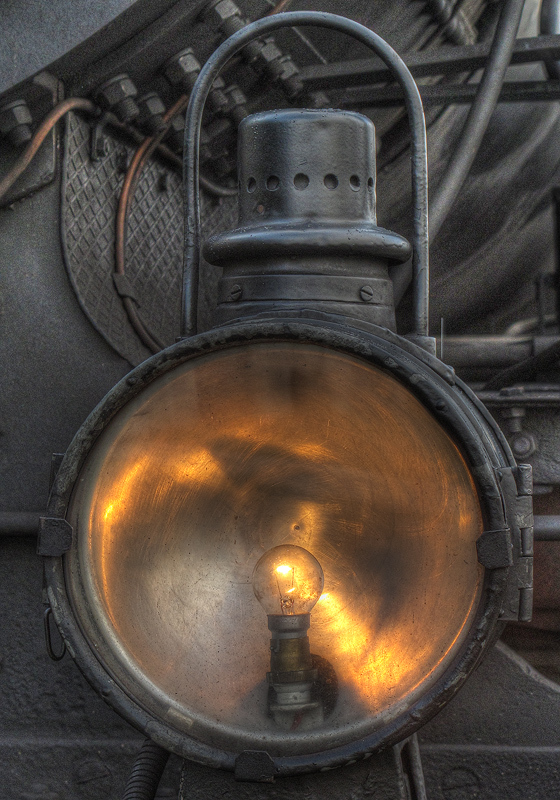 The head light of a museum train from 1920 that still drives on a short track between the train station in Ljubljana and shopping centre on the periphery. It's a HDR of three photographs, merged in photomatix. The lit bulb really add to this...nice. Very warm and dreamy image. Proudly hosted by Sargasso Networks. Current Server Time: 04/23/2019 11:52:54 AM EDT.